Serving the Italian City of Florence, Florence Airport provides a perfect gateway to the finest attraction found in the city; opt renting a car for travelling and make a beeline for a memorable experience. 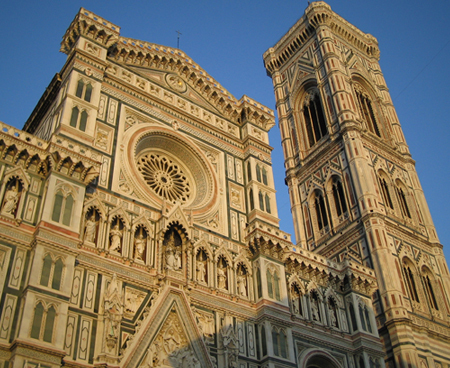 Thinking of booking a car rental for pickup at Florence Airport? Now don’t give it much thought, you are certainly at the right place, we offer the best car rental deals for Florence airport. 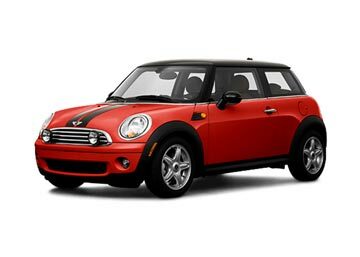 With Global Car Rental, one gets to choose from a big bevy of car categories ranging from economy to mini to intermediates to luxurious SUVs. In addition to this various multi-seaters like 8 or 9 seaters are also made available when asked for; even inclusions like CDW, THW, roadside assistance and airport fee etc are also made available free of cost by our suppliers to make one’s journey more financially secure. 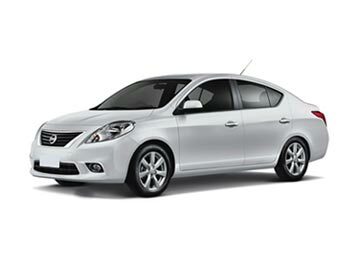 Hence book your Florence Airport car rental with us and travel in comfort; call our 24/7 booking support to know more. This Italian International airport serves the beautiful city of Florence which is the capital of country’s region called Tuscany; it is in considered the second important airport in Tuscany after Pisa International Airport when it comes to passenger volume. It provides access to various international destinations, for instance, Zurich, London, Munich and Geneva; same can be said for the airlines, though there are various names which serve at Florence Airport, Vueling is, however, the airline which serves as the focus for the city. Would love to grab a bite at Florence Airport? MyChef and Bacchanal Florence are the two restaurants which are available at FLR; they provide enough variety to satisfy the varied needs of its customers. INV Occhialinvista, St.G Italian Style Distilled, Camicissima or Mossa, have your pick; these shopping venues at FLR are enough to engage the shopper in you. Masaccio Lounge, located on departure area’s second floor, is just the right place for those who crave a piece of solitude with all the best possible amenities; self service bar, newspapers and free WIFI. 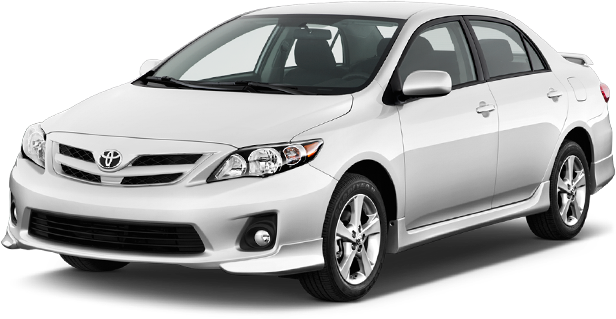 Car Rental companies like Hertz, Europcar, SIXT, Avis and Budget etc are work directly from FLR with car fleets available for instant hire. 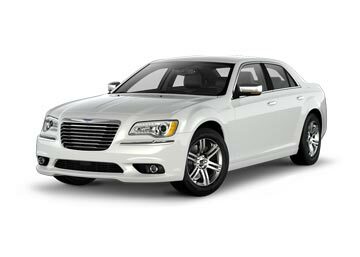 In order to offer the best car rental deals at such unbeatable prices for Florence Airport, we work in association with numerous car suppliers on both the local as well as Global scale; car hire deals at Florence Airport are offered from car suppliers namely Sixt, Ace, Enterprise, Alamo etc. Book with us and get a reliable car rental service at any of the major airport in Italy. To find the most suitable car rental location for the pick and drop off, see the list given below; if you don't find the location of your choice, contact our booking support team to arrange meet and greet service.